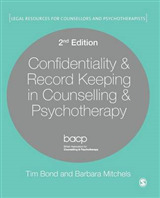 `A recent SAGE Publication called Therapists in Court provides invaluable, step-by-step guidance to mental health practitioners in the UK. Even though different countries use different legal systems, many issues faced in the legal domain are based on the principle of protecting the rights of both parties and balancing often competing roles. 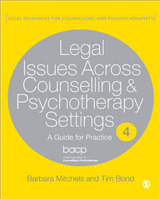 Despite its base in the UK legal system, Therpists in Court provides essential advice on many of these issues for all mental health practitioners, regardless of their location' - New Therapist `[Therapists in Court] spells out very clearly the vastly different worlds of therapy and the courts. Detailed and careful preparation is advised although not offered by the courts to the uninitiated. There are many examples given of typical Initial Statements; Disclosure Documents; and several different Court Reports which may be requested under different circumstances. This is a user-friendly handbook that one can use to get an initial overview of the likely legal scenarios therapists may experience, and which can be used for more detailed study if and when the need arises. 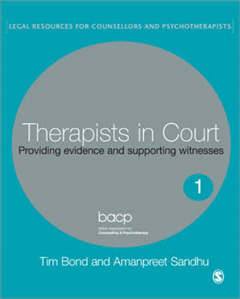 Tim Bond and Amanpreet Sandhu provide therapists with a useful reference in which the legal process as it may apply to themselves and/or their clients becomes more easily understood' - Eisteach 'This book fills an important gap in the literature and will I hope remain in print long term, with appropriate amendments and revisions. It should be read by any therapist whose client is or may be involved in court proceedings, civil or criminal, as witness, plaintiff or defendant: that is, by all therapists of any discipline. 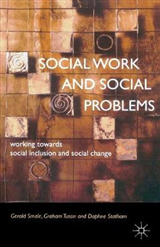 It will be essential reading for trainees. I wish it had been around when I was learning my job' - Dr Jean Harris - Hendriks, Honorary Senior Lecturer and Consultant in Child and Adolescent Psychiatry, Traumatic Stress Clinic, London `Therapists in Court provides a clear and useful summary of what to do when faced with legal processes and will be extremely helpful both to counsellors called to provide evidence in court and to lawyers who wish to refer their clients for support during the legal process or afterwards' - Sarah J Head, Client Support Manager, Alexander Harris Solicitors `It is extraordinary that no such work already exists. I predict that Therapists in Court will become not just useful but indispensable to all practitioners, not least because of the accessible and jargon-free language in which the law is conveyed. Ultimately, clients will be the beneficiaries of a better informed profession' - Marcel Berlins, Barrister, Author of The Law Machine, Media Law Module Leader at City University London, and Guardian Legal Correspondant 'It often happens that lawyers get frustrated trying to find the answer to a point of law in their textbooks. Therapist need have no such worries! When trying to find out how the courts of law may affect them in their work, they will find it all here - in a comprehensive and very readable account of what is involved. Here is all you ever wanted to know about the courts but were afraid to ask!' - Sheriff Nigel Thomas CBE `So many therapy books contain too much padding with references to other published work that is already familiar. The reader has to work hard to 'extract the gold from the dross'. This title is not one of these. Your review read the whole book through in one sitting because of the clarity of the writing and logical sequence. I wanted to know what to do next.  Bearing in mind that this is about legal matters, it may be described as 'un-putdownable' - Play for Life Therapists in Court is the first in a series of handbooks providing legal guidance for practitioners from all the talking therapies, including counselling, psychotherapy and psychology. For many practitioners, becoming involved in a court case is a frightening and disturbing experience. The tone of legal letters and the adversarial atmosphere of a courtroom is very different from their usual working environment. 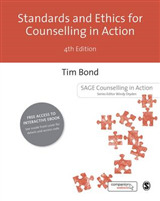 Providing clear practical guidance backed up with illuminating examples, the book is an invaluable source of information in situations such as: o responding to a solicitor's letter o supporting a witness in their preparation to appear in court o being called as a witness.